SHREVEPORT, LA (KSLA) - The Caddo Parish Coroner has released the name of the man whose body was found burning in Shreveport over the weekend. The body of Tawfik Gawbahy, 34, of Shreveport, was identified after family members came forward and providing strong circumstantial criteria for identification, according to the Coroner's Office. The body is pending forensic confirmation through DNA comparison. The body was discovered just before 6 a.m. on Saturday in the 3100 block of Murphy Street by firefighters. They were called to the scene regarding what was believed to be a brush fire. 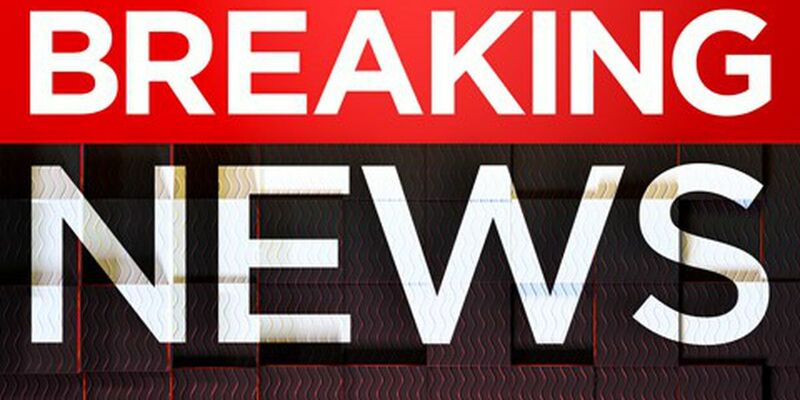 The death is being investigated by Shreveport police as a homicide.